Google TV now comes with Netflix. 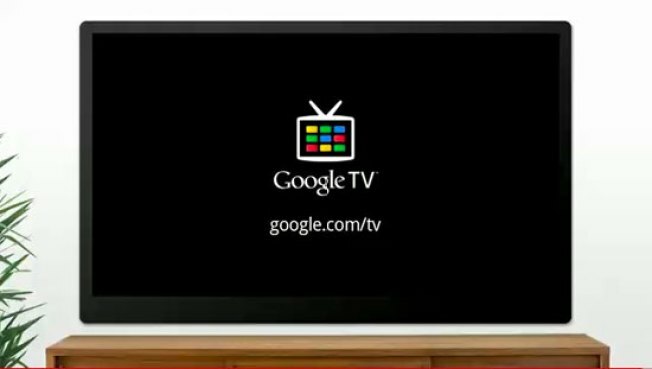 Google TV users will get some new functionality in an update being pushed out soon. Included are an updated Netflix app, a resizable picture-in-picture window and a voice-enabled remote app for Android. Netflix is getting more streaming titles and the ability to add DVDs to your queue, and that "dual view" will let you move and resize a picture-in-picture window on your screen. That'll be nice for people who like to multitask with both the internet and TV on their screen at once. The mobile app looks nice, allowing you to replace your normal remote with your phone. Just don't try talking on the phone and changing channels at the same time.